What exactly is cancer, and how can we prevent it? Sadhguru compares cancer cells to criminals – at least a few are present in every society, but when they get organized, it can create a big problem. What exactly is cancer, and how can we prevent it? Sadhguru compares cancer cells to criminals – at least a few are present in every society, but when they get organized, it can create a big problem. The solution? 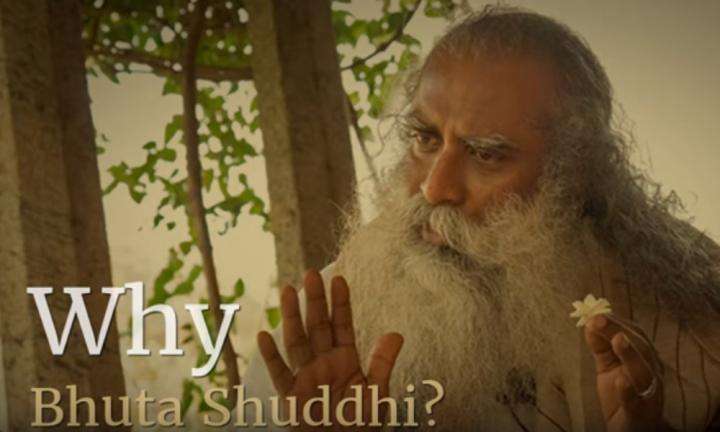 Sadhguru says, crime flourishes where there is no order in the system. 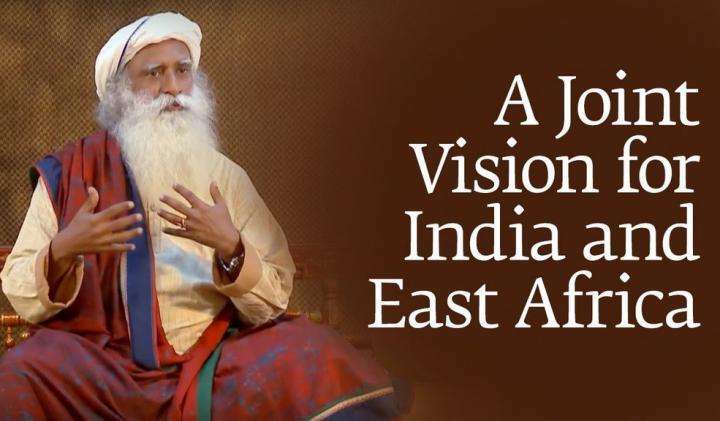 Sadhguru: We have cells and cells – over hundred billion cells, they say. All these cells are essentially coded and you know, geared for health – for survival mainly, their own individual survival and the survival of the organism. A few of them take shortcuts. They want to survive upon others. It's crime, you know. So there is a pickpocket. What is his business? What you took one month to earn, he wants to pick it up in one day. But he is also part of the society till he’s caught, all right (Laughs)? Now, if all the pickpockets of the country got together and they came to Delhi, now everybody’s pockets will be gone because now it's organized. So right now, what you call… call as cancer is just this. In everybody’s body, there are cancerous cells. When they get organized and get focused in one place, then it becomes a serious problem, to a point where it can take one’s life. What is the solution? There are many things to say. First of all, crime flourishes where there is no order in the system. Yes? Criminals in the society will flourish if the law enforcement is not in order. So there is a defense mechanism in our system. Are we keeping it well? Are we bombarding it with all kinds of stimulants, intoxicants, everything and then we’re expecting our defense mechanism to work. It won't work like that. We must understand, every stimulant and every intoxicant we consume, in some way dents our defense mechanism. People think defense mechanism is only for external infections. No, even to contain the internal criminals in the body, the defense mechanism works. So a simple thing is – you know, in the yogic system this is a simple logic – these cancerous cells in our body, they consume usually about twenty-seven to twenty-eight times of food than the normal cells. So, if you space out your meal – an ideal spacing between one meal and the next in the yogic culture is eight to twelve hours – if you space out eight hours meals, you will see the cancerous cells will all die by themselves because they cannot survive without food. Other cells will survive. So always we fixed it, morning one meal, evening one meal, no in-between eating. And once in a way, every month, twice a month or once a month, people are practicing one full day no food. These are simple ways to control this. Apart from that, there are various other things. Above all, if your mind and body is in a certain ease, these will not survive. If your mind and body is in a certain sense of strife, then these will survive – and not only survive, they will flourish. If the society is in strife, organized crimes rise. If the society is in order, very little crime happens. The same is true with our physiological structure. 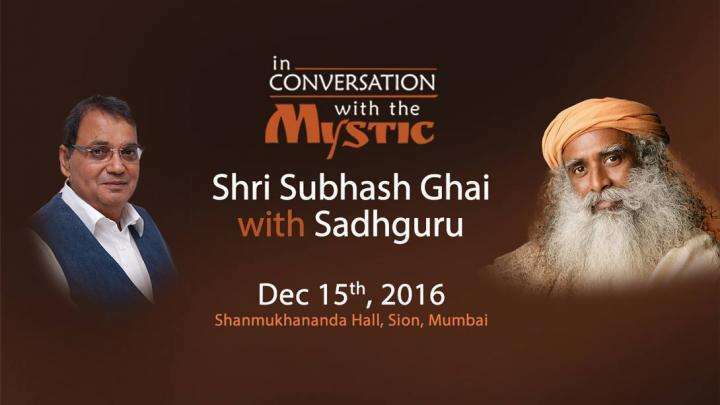 Iconic filmmaker Subhash Ghai seeks Sadhguru's answers on a variety of subjects, from spiritual to mundane.